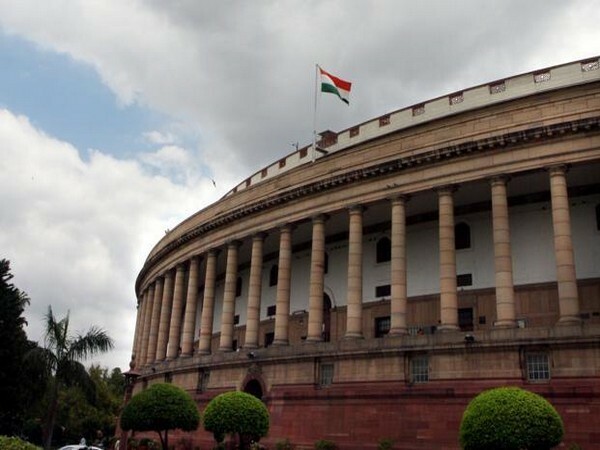 Gwalior (Madhya Pradesh) [India], April 1 (ANI): Section 144 will be imposed on April 3 between 6 AM and 12 AM in Gwalior to prevent any unpleasant incident, the administration here informed on Monday. 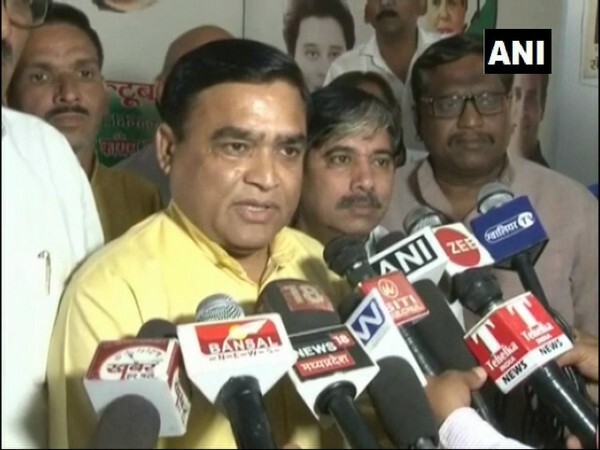 Gwalior (Madhya Pradesh) [India], Mar 25 (ANI): Congress leaders from Gwalior committees have proposed the name of party leader Jyotiraditya Scindia's wife, Priyadarshini Raje Scindia, as a candidate from the Gwalior Lok Sabha seat. 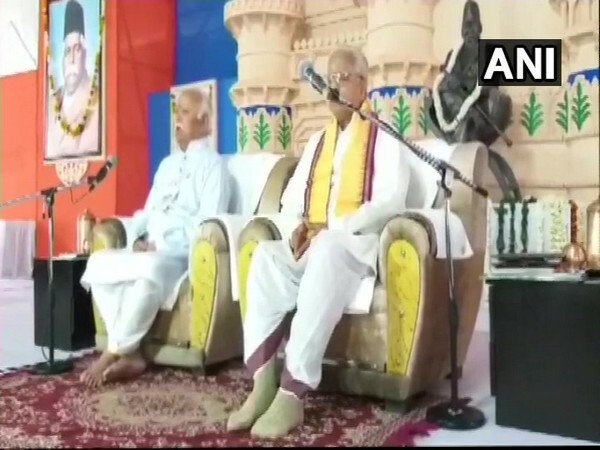 Gwalior (Madhya Pradesh) [India], March 8 (ANI): A three-day annual meeting of Rashtriya Swayamsevak Sangh's Akhil Bharatiya Pratinidhi Sabha began in Gwalior in Madhya Pradesh on Friday. New Delhi [India], Mar 1 (ANI): The Union Cabinet has approved the proposal for setting up of a Centre for Disability Sports at Gwalior in Madhya Pradesh, to be registered under the Societies Registration Act, 1860. Gwalior (Madhya Pradesh) [India], Jan 14 (ANI): A scuffle broke out on Monday between police officials and lawyers in the city of Gwalior in Madhya Pradesh. Bhopal (Madhya Pradesh) [India], Dec 8 (ANI): A murder accused managed to flee from the police custody in Madhya Pradesh's Bhind area on Friday after his associates threw chilly powder at policemen escorting the prisoner back to Gwalior. 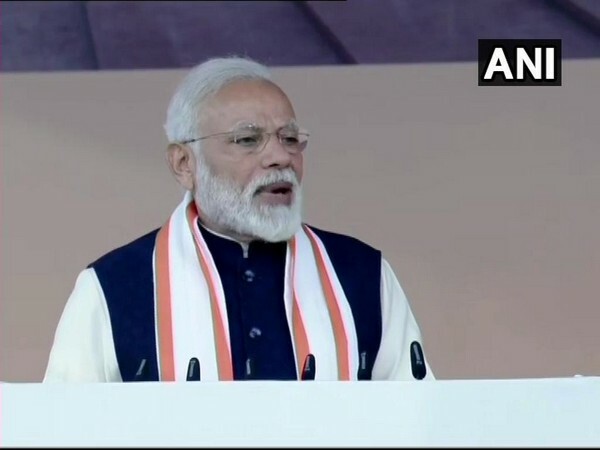 Gwalior (Madhya Pradesh) [India], Nov 16 (ANI): Urging electorates of poll-bound Madhya Pradesh to exercise their franchise, Prime Minister Narendra Modi on Friday asked people to vote even before having their first meal. Gwalior (Madhya Pradesh) [India], Sep 29 (ANI): At least four people died while two others were injured after a wall of a house collapsed due to blast in a refrigerator compressor in Madhya Pradesh's Gwalior. Gwalior (Madhya Pradesh) [India], Sept 5 (ANI): With Section 144 imposed in several districts across Madhya Pradesh in lieu of the 'Bharat bandh' called against amendments of SC/ST Act, all schools and colleges in Gwalior will remain closed on September 6. Gwalior (Madhya Pradesh) [India]. Aug 16 (ANI): Madhya Pradesh Police has confirmed that 45 people have been rescued from Sultan Garh Waterfalls in Gwalior's Shivpuri after water level increased due to a sudden release of water from a dam.